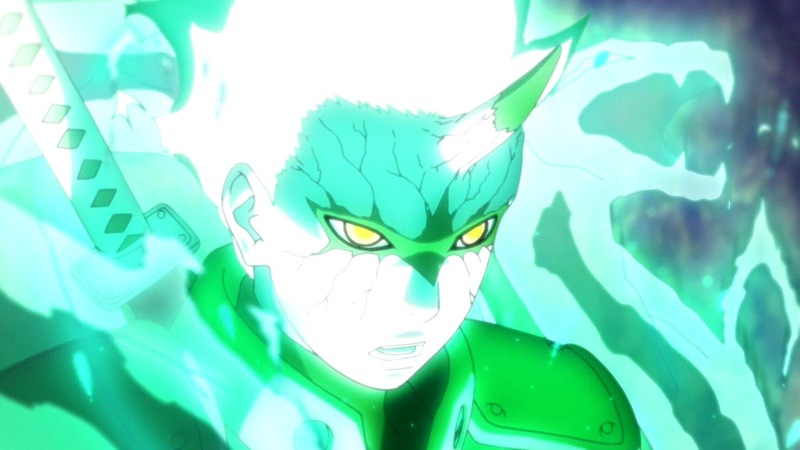 Episode 104: A Small Co-Inhabitant – April 28, 2019 – Boruto and his comrades of Team 7 are helping out on an arrest of an unidentified jewel thief. However, while in the midst of tracking down the thief, they almost completely lose sight of the criminal. But then, a cat appears in front of their eyes there. It’s still so small, and the cat seems to be in a frightened state. After thinking it over for a bit, Team 7 member Mitsuki decides to raise and keep the cat. At first, Mitsuki doesn’t know what to do. However, he eventually gives it a name and starts to take care of it in various ways. 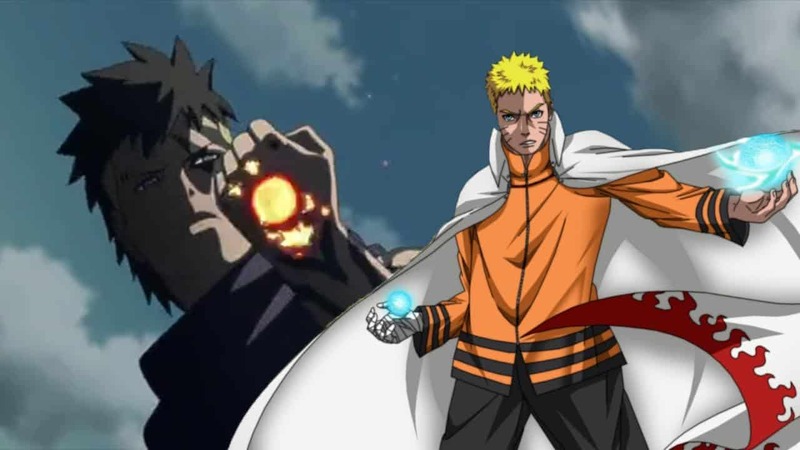 Episode 105: Opening Emotional Scars – May 5, 2019 – Mitsuki is complaining about the worsening condition of his body, and turns up at Orochimaru’s research laboratory. Orochimaru and Mitsuki’s sibling, Log, hear stories from Mitsuki in order to figure out the root cause of his worsening condition. According to Mitsuki’s stories, whenever he used to fall asleep, he never had a ‘Dream’. But lately, it seems as though he has started to ‘Dream’ quite often. 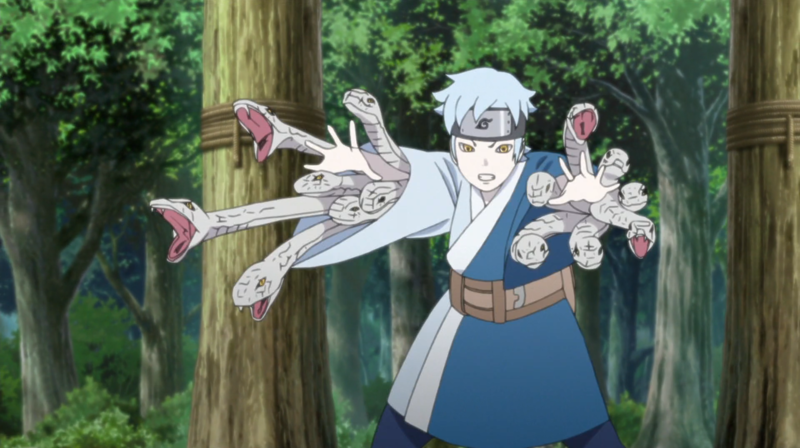 After hearing the discussion, Orochimaru considers something: The experiences up until now seems to have left some sort of impression upon Mitsuki’s heart and mind. Moreover, those influences appear to have even affected his body and health…!? 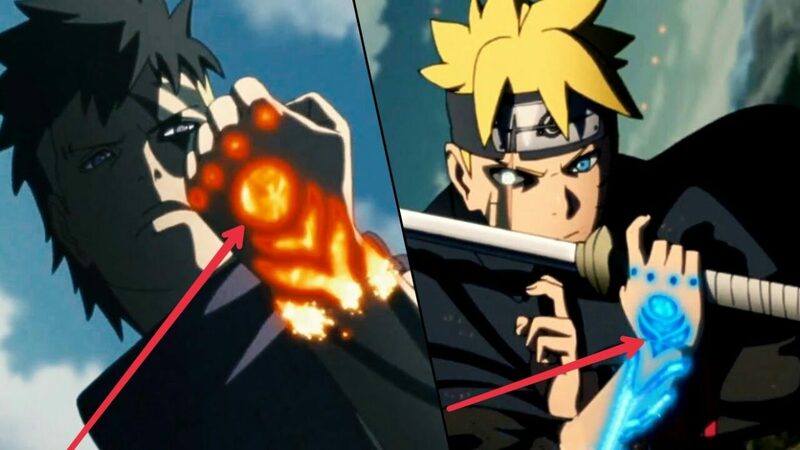 So we are getting another arc for Mitsuki and this time it seems it’s going to be pretty detailed. I am looking forward to it! What about you guys? Are you guys excited for the upcoming episodes! ?